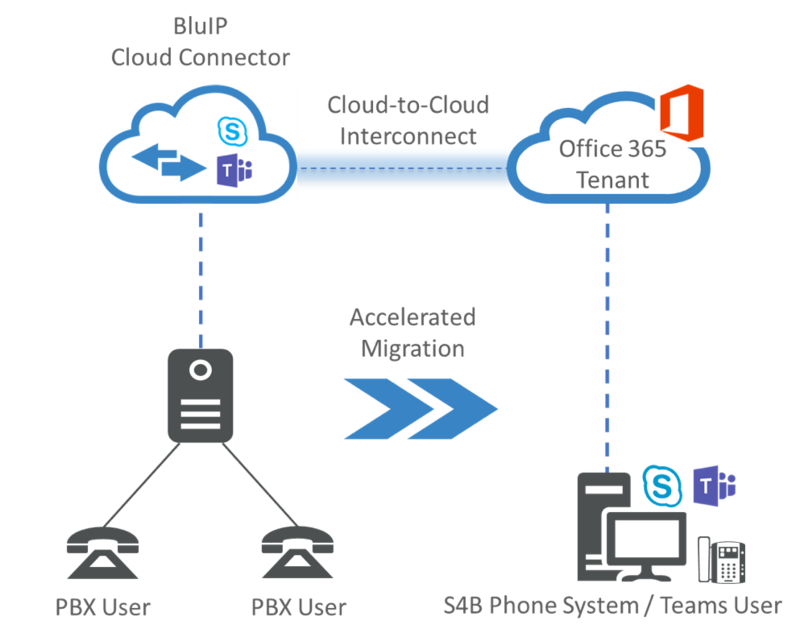 GLENDALE, Calif. - Dec. 10, 2018 - PRLog -- The Microsoft E5/M5 License Pack includes a free phone system capability that can be utilized in the O365 Teams environment. However, there are notable missing legacy features, which Microsoft will not develop (or won't provide cost-effectively), but many businesses still need and use. Features such as analog device integration for inexpensive common area analog phones, external paging speakers, legacy gate/door phones and features such as fax support, ACD agent log-in/out and true enterprise extension dialing are extensively used in many verticals such as healthcare, legal, financial and real estate. Another challenge is number porting and Calling Plan. Companies typically prefer to port their DID or main numbers to a Tier1 Telco carrier for the ease of in/out portability. Also, they are used to paying for long distance usage and fees at the end of the cycle, after the actual usage, not prepaid as it is with MS's current Calling Plan. It is a huge benefit to take advantage of the 'free phone system' included in MS E5/M5, since it costs at least over $300/user for a premises-based phone system alone, and when you have 100, 200, 500+ employees/phone users, eliminating 10s or 100s of thousand dollars of cost is a no-brainer!